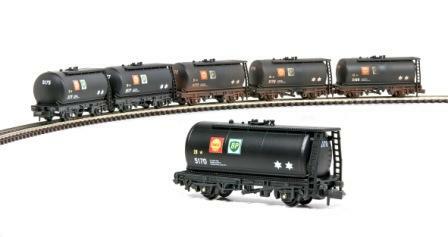 Home :: Rolling Stock :: N Gauge :: Exclusive Limited Editions :: TTA Tanker :: Offer 2. 3x Weathered Shell/BP tank wagons D,E,F. Offer 2. 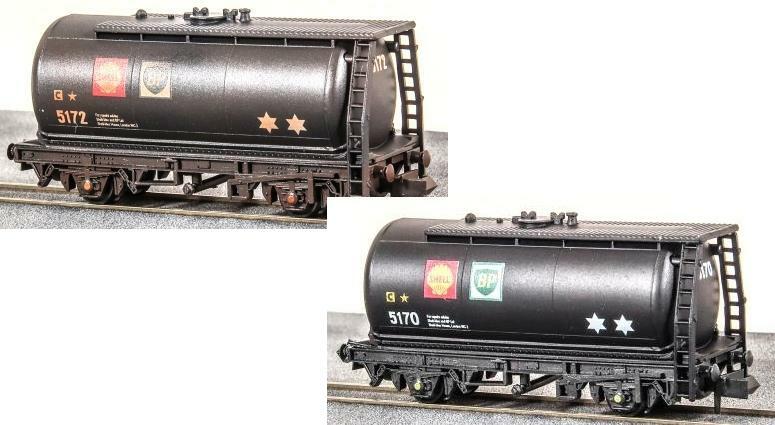 3x Weathered Shell/BP tank wagons D,E,F.